Need a little winter warm up, but don't want a hot beverage? 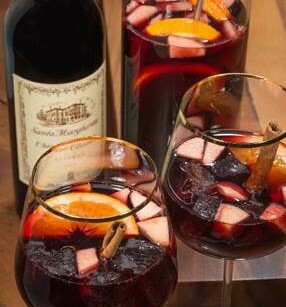 Check out these Winter Sangria recipes and see if they are just what your taste buds have been looking for! 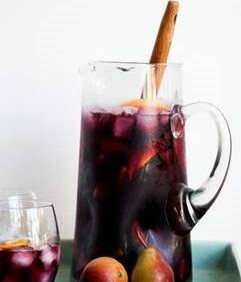 Cut fruit into equal sizes and place in pitcher with the cinnamon stick. 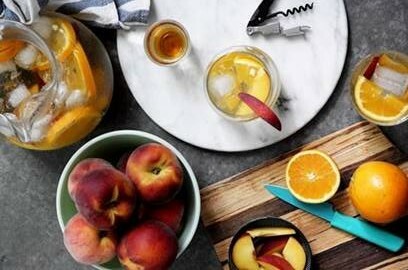 Pour in the bottle of wine, bourbon, and Sparkling Ice Orange Mango over fruit. Gently stir to combine. Cover and chill in the refrigerator for 3 hours, up to 2 days. 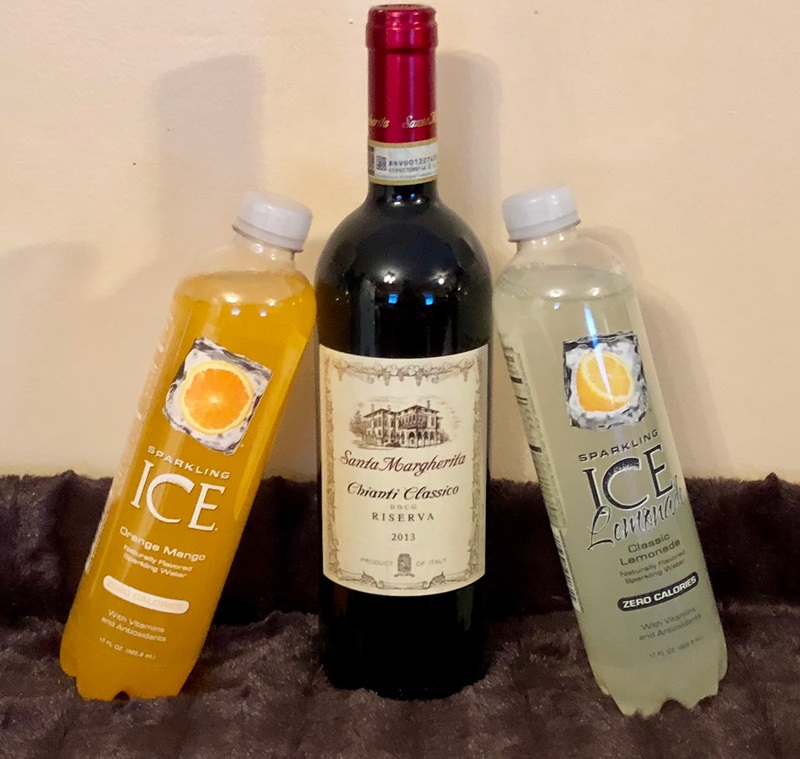 Serve cold over ice.